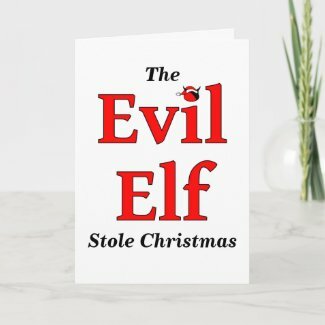 Today I am featuring the Evil Elf Belated Christmas Card from Hippie's Shop. 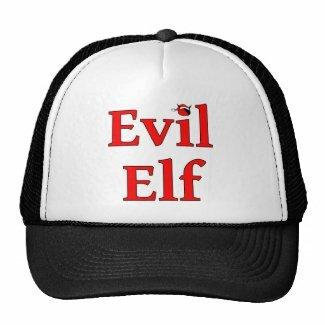 On the front it says "The Evil Elf Stole Christmas" and inside it reads, "At Least That Is My Excuse. Merry Belated Christmas and Have A Happy New Year." 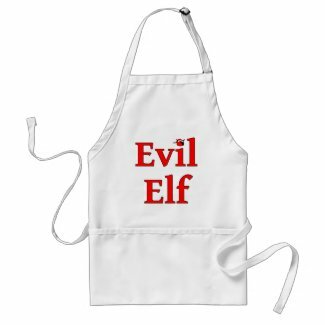 I know it seems like you have a lot of time to get ready for Christmas but you really don't, that's just what the Evil Elf wants you to believe. You see, the Evil Elf steals time. It lulls you into a false sense of security and complacency. 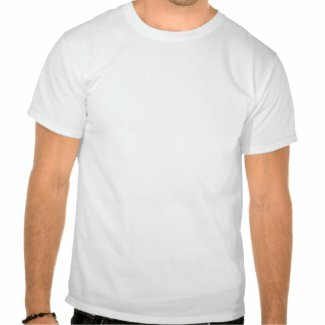 "You still have plenty of time to send out your Holiday cards," it tells you, "You've got most of your shopping done. Relax, watch Rudolph, have some eggnog and look, there's pie!" And the next thing you know, it's Christmas Eve and you only managed to send out half of your cards and you are making the executive decision to re-gift year old fruit bread to Aunt Sally.